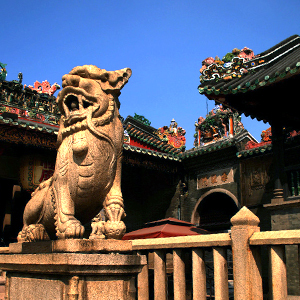 Foshan is an economic giant in Guangdong Province, ranking third of GDP just behind Guangzhou and Shenzhen. 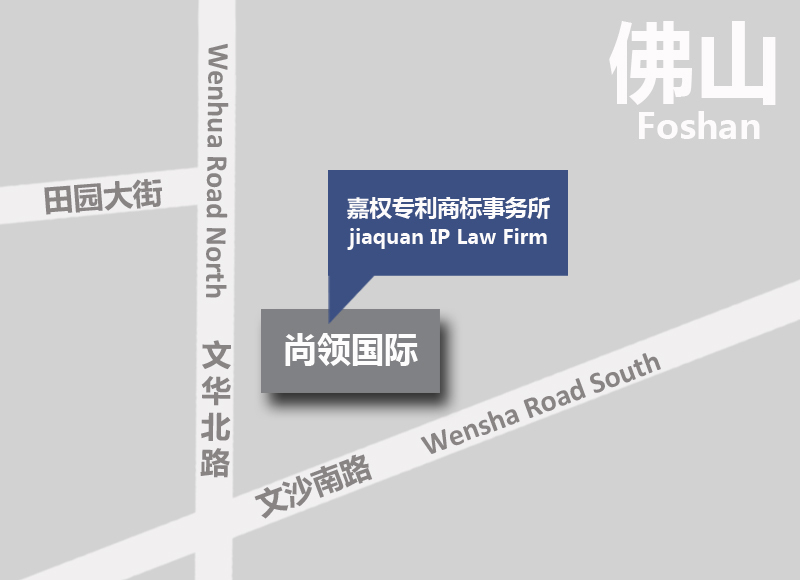 The Foshan office enjoyed a great increase in patent application number, ranking fourth of all IP firms in Foshan. They were also rewarded as the “Vice-Chairman unit of Foshan IP association”.